If you were waiting for a good deal on the new iPad Pro, you are in luck! Just days after we saw the first Amazon discount for Apple's latest iPad Pro tablets, the e-commerce site has decided to expand the sale and cut prices on nearly every version of the 11 and 12.9-inch models. Currently, you can get up to 12% off on the Wi-Fi only variants of the iPad Pro 11. All storage options of the smaller tablet are discounted (64GB, 256GB, 512GB, and 1TB). The cellular versions are also on sale, but considerable savings can only be observed with the 512GB and 1TB models. Those of you who prefer the larger 12.9-inch iPad Pro can also take advantage of several good deals. The 512GB Wi-Fi only model is 150 bucks off, while the 64GB and 256GB can also be grabbed at noticeably cheaper prices than the listings on the Apple Store. However, only 2 of the 4 Wi-Fi + LTE variants of the larger tablet are currently discounted, and there are not that many units in stock. 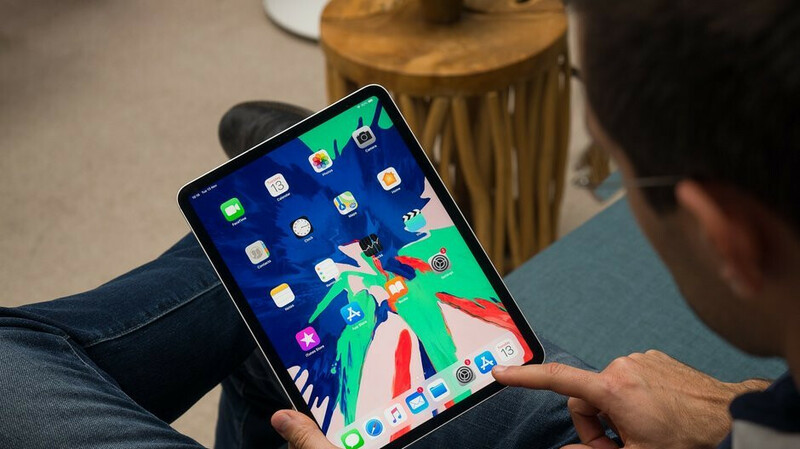 The latest iPad models come with the powerful A12X Bionic chipset, a Liquid Retina display with ProMotion auto adjustable refresh rate, Face ID technology, and smart HDR-equipped 12 and 7MP cameras. To get the full scoop on these devices, feel free to check out our written review.